DENVER, Colo. – Low-cost carrier, Frontier Airlines announced today changes to its emotional support and trained service animal policy. The changes take effect on November 1, 2018. Frontier will allow cats and dogs as emotional support animals. The animal must be in a carrier that can be stowed under the seat in front of the customer or be on a leash at all times while in the airport and onboard the aircraft. Customers may bring just one emotional support animal per person. Any passenger seeking to travel with an emotional support animal will be required to complete the Frontier Medical/Mental Health Professional Form and the Frontier Animal Behavior Acknowledgment Form at least 48 hours prior to departure. Frontier is also limiting the type of trained service animals it will accept. Only cats, dogs, and miniature horses will be accepted as trained service animals. 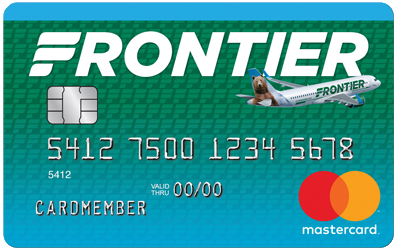 Frontier will also recognize trained psychiatric service animals as trained service animals. A customer who traveled on an outbound flight prior to November 1, 2018, and is returning on or after November 1, 2018, will be allowed to transport their emotional support/trained service animal in accordance with the existing policy. Customers traveling with one or more emotional support animals after November 1, 2018, have the option to limit their travel to only one emotional support animal, to travel without their animal, or to receive a full refund if they no longer wish to travel.